LipNet: How easy do you think lipreading is? You're on the cutting edge of technology, why job hunt like it's '90s? Try Hired today and have 4,000+ top companies apply for the chance to interview you. 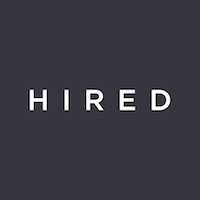 Try Hired today! 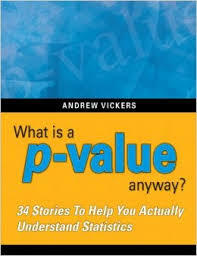 Data Visualization Developer - American Progress - Washington, D.C.
What is a p-value anyway?